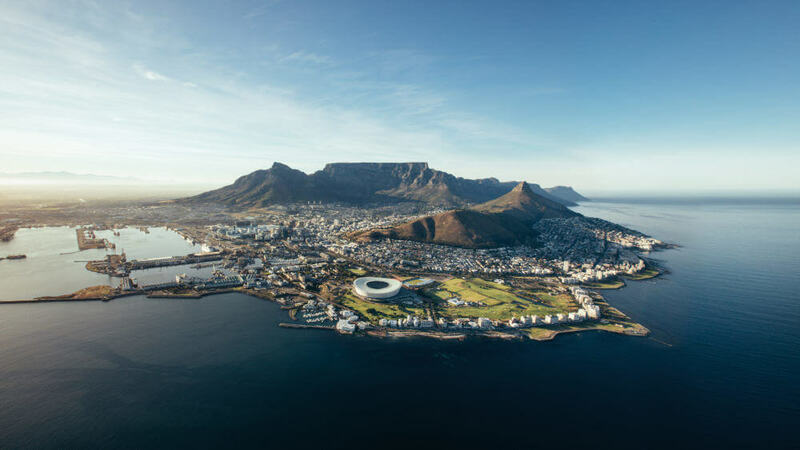 When you get the opportunity to feast your eyes on the beautiful South African water of Cape Town, it will be difficult to resist diving right in. The good news is that you don’t need to hold back, and there are plenty of diving spots with all kinds of beautiful sights and animal life to witness. Gansbaai and False Bay are two of the more popular diving spots in the Cape Town area, so look them up and see what you might find when you get to jump in. Read ahead as you get ready to dive off the coast of Cape Town. Sharks are some of nature’s most intimidating creatures, and they’re also some of the most beautiful to behold. If the thought of seeing a great white shark up close in person sends shivers down your spine in a good way, then you’ll love diving in the Gansbaai area. Thanks to all the penguins and sea birds in the area, great whites stick around to get their meals in. Gansbaai is east of Cape Town, and it offers unforgettable cage diving experiences. To the south of Cape Town, you’ll find False Bay, where the water is a bit warmer. You might not come across great white sharks in False Bay, but leopard cat sharks and puffadder skysharks are known to inhabit the area. Feather stars, Cape fur seals, and kelp forests are also popular attractions at this site. There are many other diving spots in the Cape Town area, but these might be among the best.